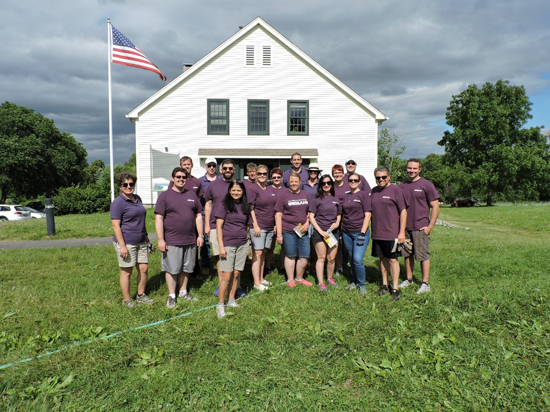 We are UniBank, a team of civic-minded financial professionals and all around great people working together to enrich people, businesses and municipalities across New England. 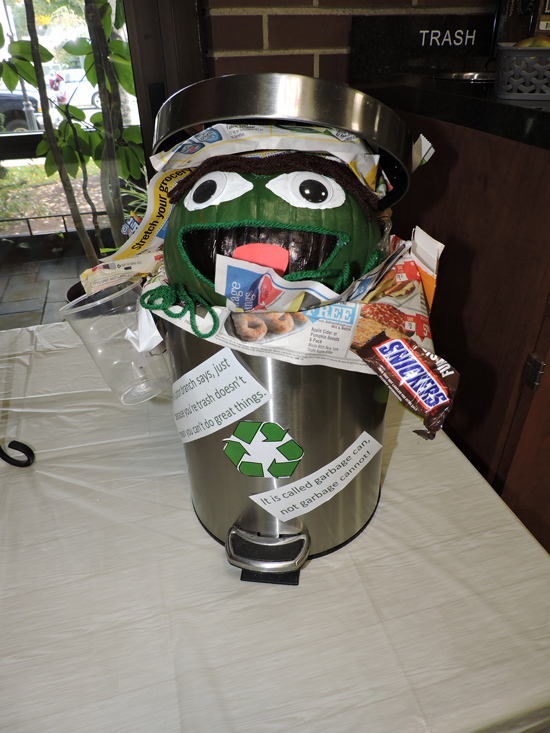 We don't abide by the doctrine of big, national banks. What we believe is different. 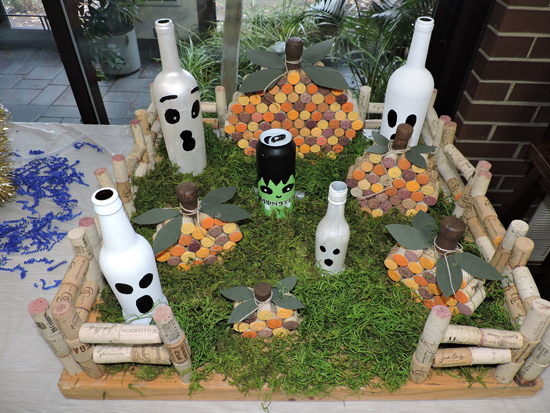 What we believe is unique. 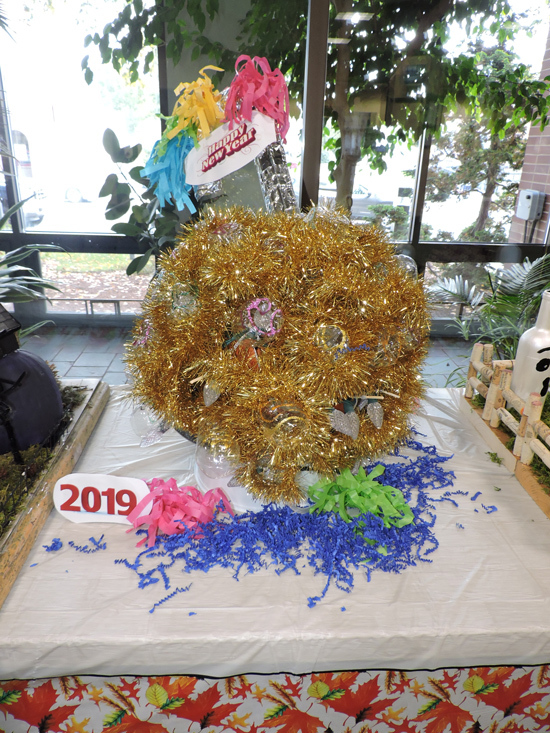 We believe in our community. And we believe in the people who live here. 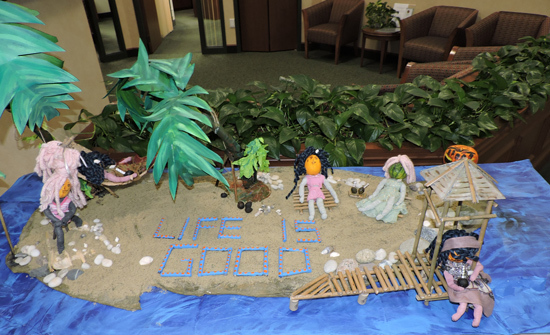 We believe in committing time and financial support to local nonprofits. We believe in finding innovative solutions for affordable housing, community development and independent business. And yet, we are bankers. 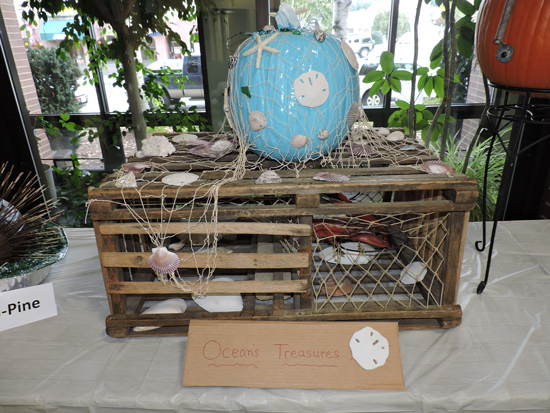 We are a mutual bank, owned by its customers, dedicated to local service. We are technology leaders. Since launching our first online payment platform in 2003, we've never stopped delivering the most effective technology to our customers. We are a unique blend of consumer, civic and business banking with more than 147 years of history. We are an exception to the rule. We are unique. Unique to people. Unique to business. 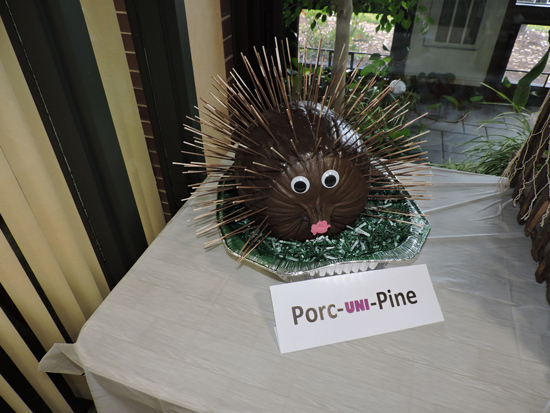 Unique to local government. 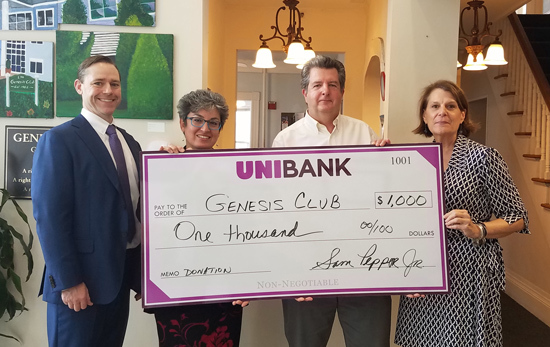 UniBank presented a $1,000 donation to the Genesis Club Inc. to support the organization's Building Dreams Fundraiser! Photographed left-right: Matthew Wally, VP, Government & Community Affairs, UniBank; Lemonia Mironidis, VP, Relationship Branch Manager, UniBank - Worcester; Robert Bureau, Board of Director Member, Genesis Club, Inc; Ruth Osterman, Program Director & Interim Executive Director, Genesis Club, Inc.
UniBank's $1,500 donation to the Worcester Youth Center will help support the Center in serving over 1,000 kids annually. The Youth Center offers programs (primarily after school) to Worcester youth ranging from age 10 to 24. 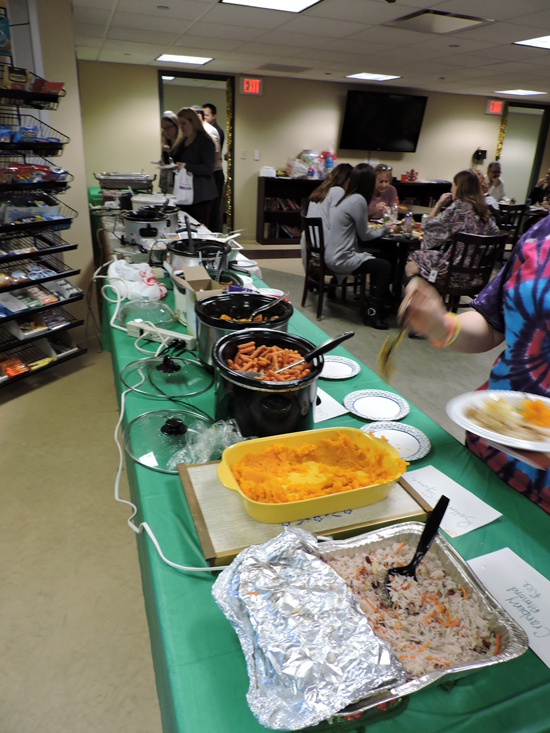 The Center has been serving from its current location on Chandler Street for 12 years and has renovations beginning soon. 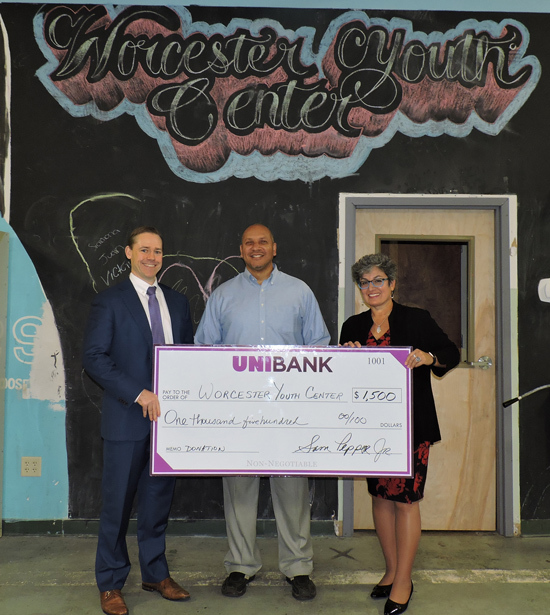 Photographed left-right: Matthew Wally, VP, Government & Community Affairs, UniBank; Samuel Martin, Executive Director, Worcester Youth Center; Lemonia Mironidis, VP, Relationship Branch Manager, UniBank - Worcester. 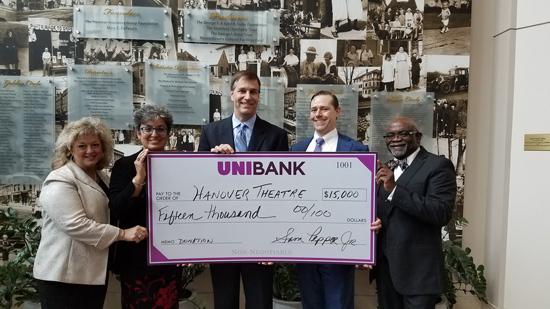 We are pleased to have provided a $15,000 donation to the Hanover Theatre in support of the performing arts! Photographed left-right: Justine DeNorscia, SVP, Director of Government Banking, UniBank; Lemonia Mironidis, VP, Relationship Branch Manager, UniBank - Worcester; Troy Siebels, President & CEO, Hanover Theatre; Matthew Wally, VP, Government & Community Affairs, UniBank; Kenneth Mudzingwa, Relationship Banker Supervisor, UniBank - Shrewsbury. 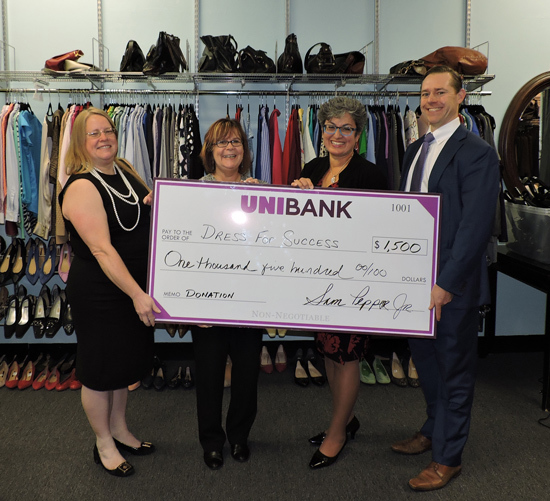 UniBank donated for $1,500 to Dress for Success Worcester to help them in their mission to empower women to achieve economic independence by providing a network of support, professional attire and the development tools to help women thrive in work and in life. 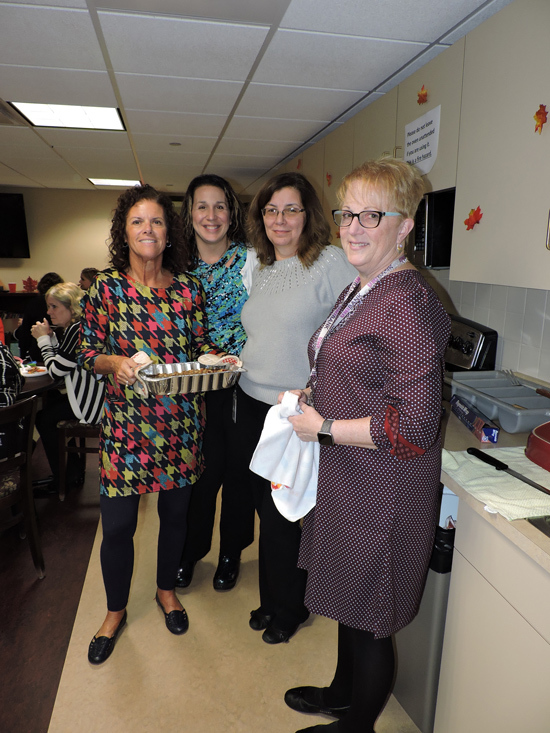 Their clients range in age from 18 to their early 60s, and over 450 women are served annually. 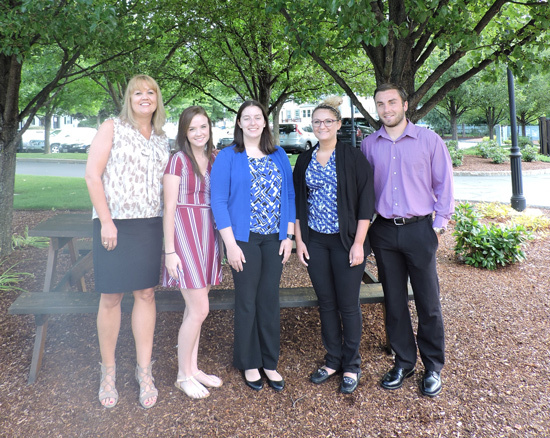 Photographed left-right: Beth Butler, Dress for Success Program Director; Justina Lachapelle, Dress for Success Executive Director; Lemonia Mironidis, VP, Relationship Branch Manager, UniBank - Worcester; Matthew Wally, VP, Government & Community Affairs, UniBank. 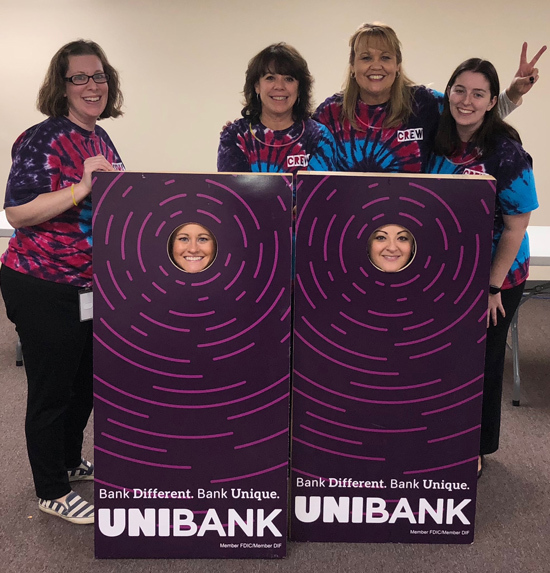 UniBank's Summer College Intern Program allowed college interns to integrate knowledge and theory learned in their college classrooms to contribute to bank projects. 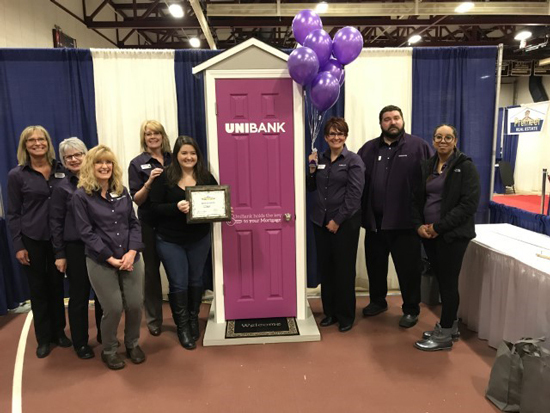 UniBank employees attending the 20th Annual Blackstone Valley Home & Business Expo. 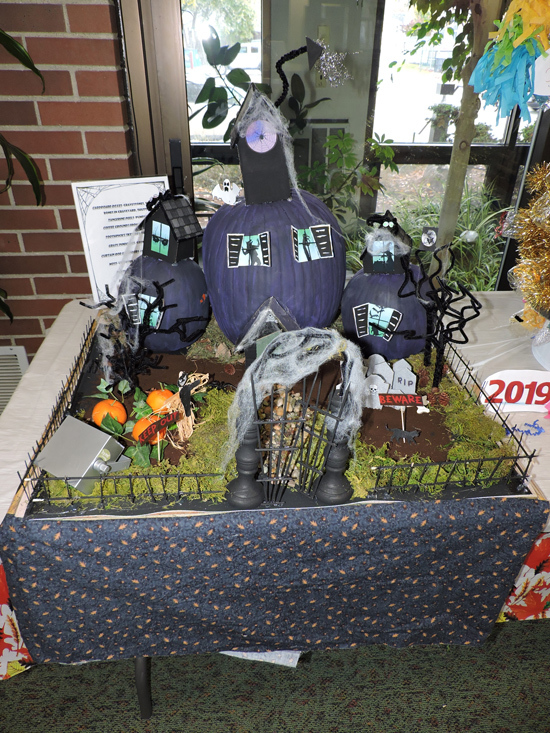 UniBank's booth won "Best in Show" at this event. 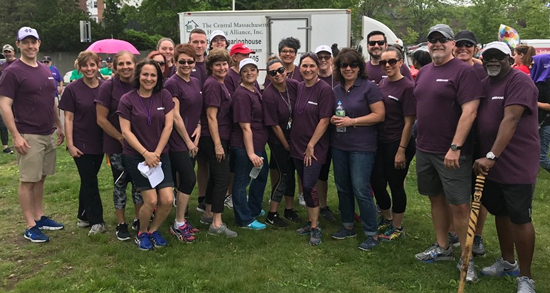 Several employees participated in the 33rd annual WALK for the Homeless. 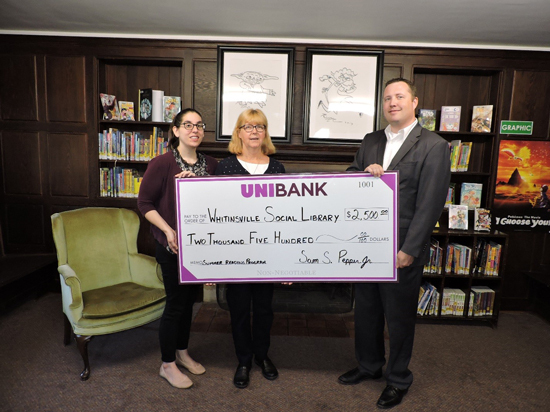 UniBank donated $2,500 to the Whitinsville Social Library for their summer reading program. 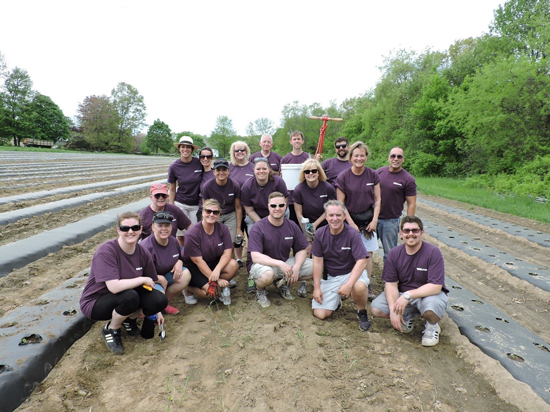 Several employees volunteered at the Community Harvest Project in Grafton to help feed those experiencing hunger. 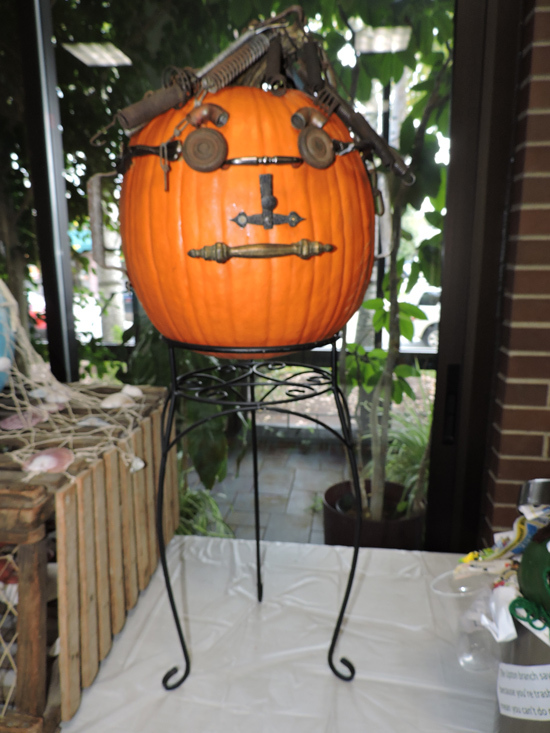 Several employees volunteered at the Community Harvest Project. 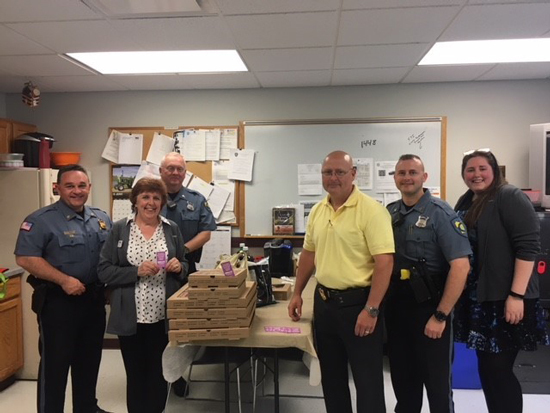 UniBank staff providing a meal to the Uxbridge Police Department in Uxbridge as part of the bank's Random Acts of Kindness program. 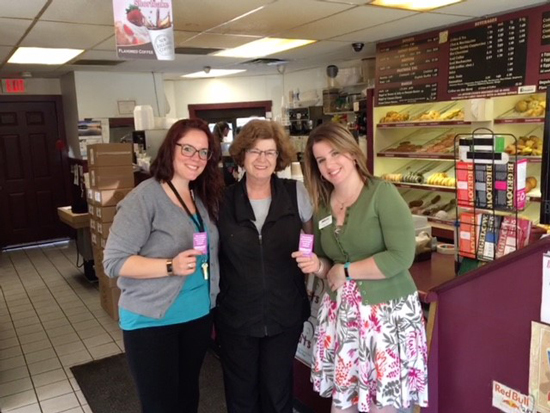 UniBank's Uxbridge branch staff buying breakfast for local residents as part of the bank's Random Acts of Kindness program. 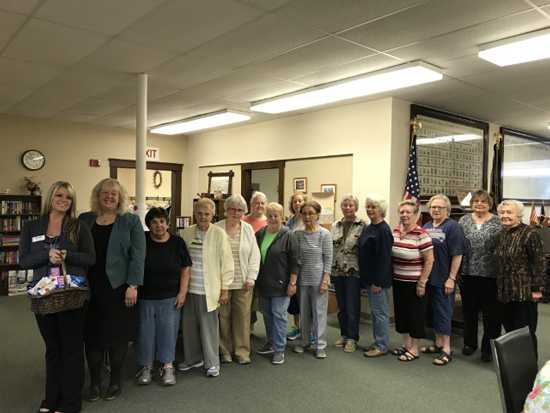 The staff from UniBank's Douglas branch supporting the Senior Center as part of UniBank's Random Acts of Kindness program.